Laser Therapy is a safe, effective and natural approach to managing pain and other health related issues. We invite you for a complimentary, consultation today. 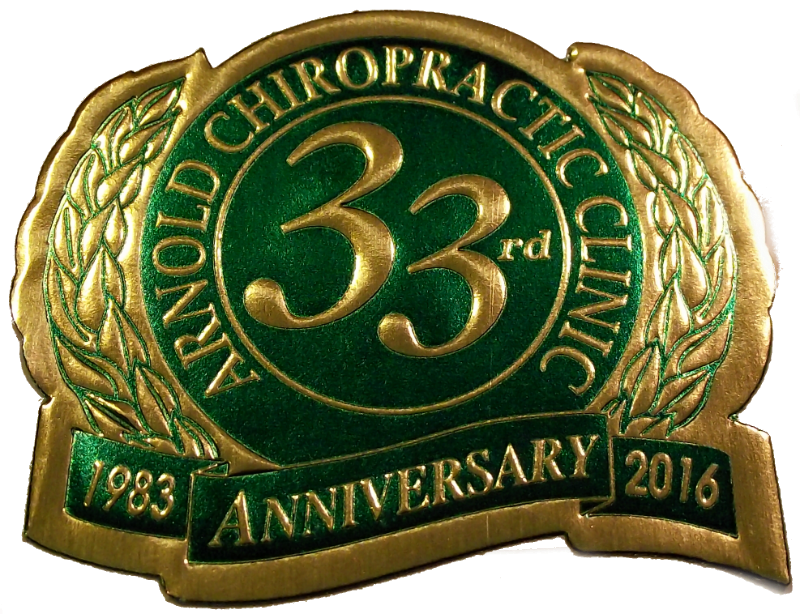 Thank you for visiting the website of St. Clair Shores Chiropractor Dr. Brian Arnold and Arnold Chiropractic Clinic - a professional St. Clair Shores chiropractic clinic. 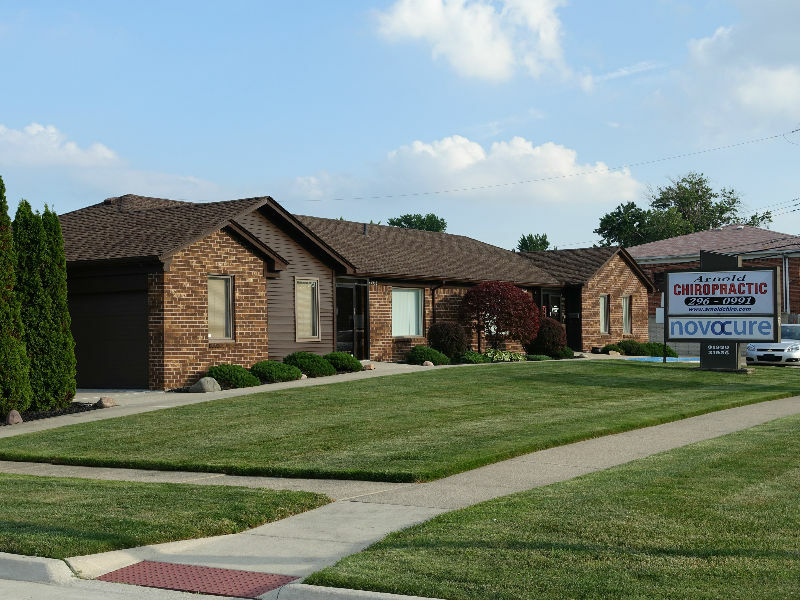 In practice as well as online, St. Clair Shores Michigan 48082 chiropractor Dr. Arnold strives for excellence through superior patient treatment, education and satisfaction. Within our website, St. Clair Shores and surrounding area residents will find all types of health and wellness related information including information about our office and services, chiropractic, back and neck pain, work and auto injuries and much, much more. We hope you enjoy the information within and share it with others. 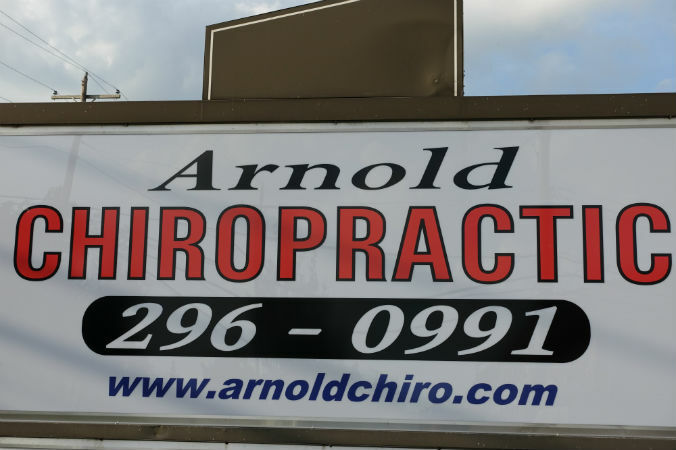 Again, thank you for visiting www.arnoldchiro.com and remember to come back often. 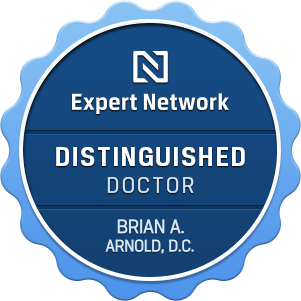 Brian Arnold's Practice has been recognized as a top St. Clair Shores Chiropractic practice in 2015. Congratulations to the entire team!